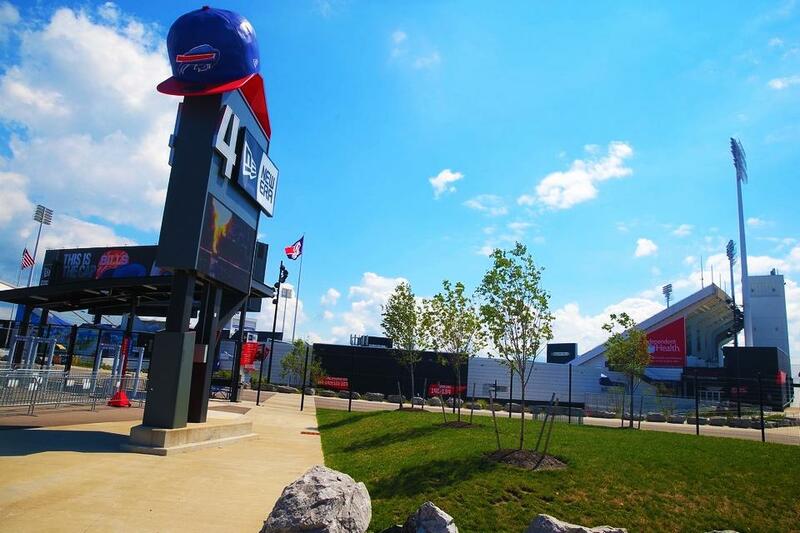 New Era Field (Buffalo Bills stadium) in Orchard Park, New York DOES NOT provide a dedicated nursing room or nursing station for breastfeeding and breastpumping moms at stadium games and events. Only options right now are first aid station and the family restroom with a toilet, not a desirable or sanitary setup to feed a baby or express breast milk in a public venue. For help locating a first aid station or other more private area to breastfeed or breastpump visit the Guest Service Booth. sections 101, 112, 124, and 133, and on the 300-level by sections 311 and 334.
and Women and Children’s Hospital Gate 7.